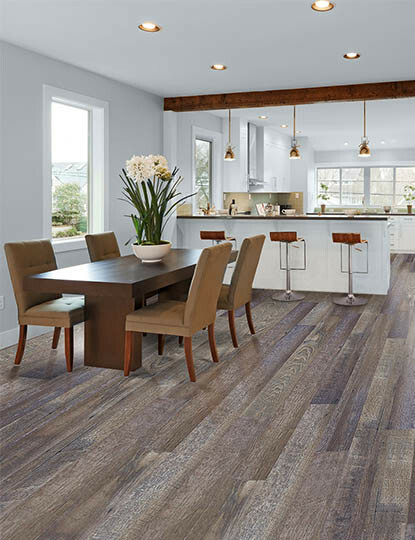 Home Legend Nu Elements offers several choices in luxury vinyl tiles and planks in both residential and commercial applications. 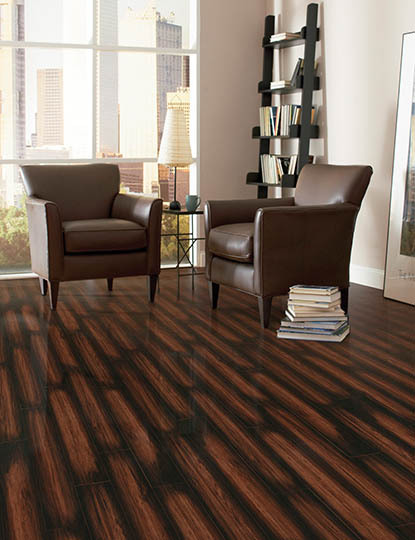 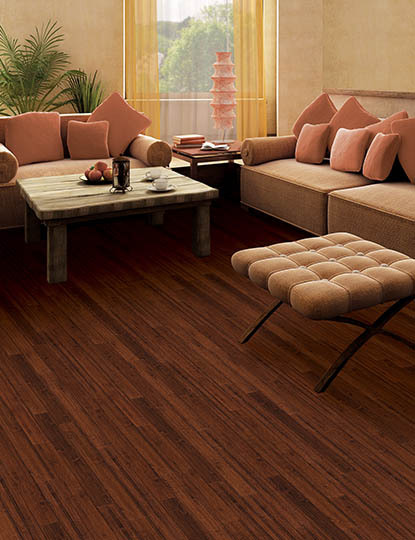 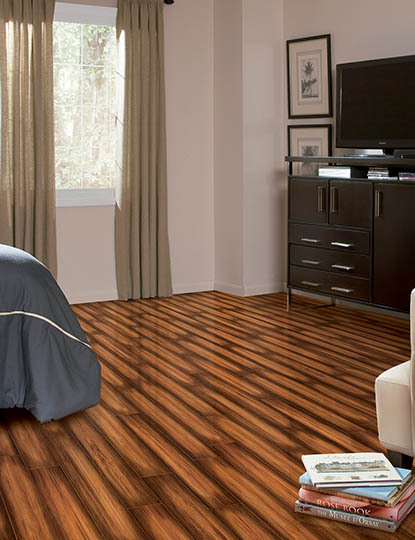 Luxury Vinyl floors are sustainable and give the look of natural tile and wood flooring. 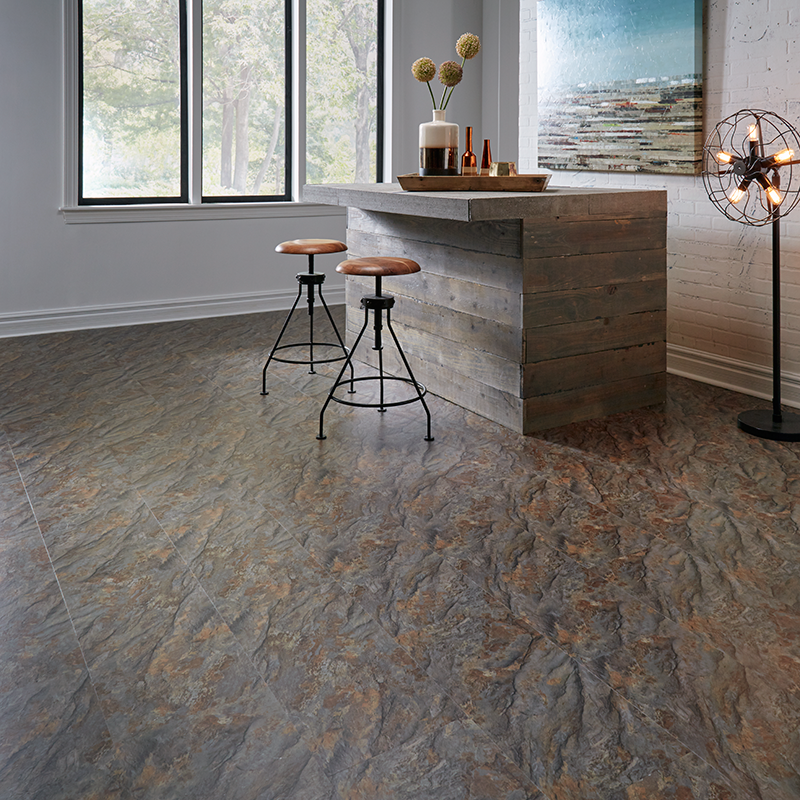 You can have the look of a tile floor without the grout and the look of a hardwood floor with an easier installation. 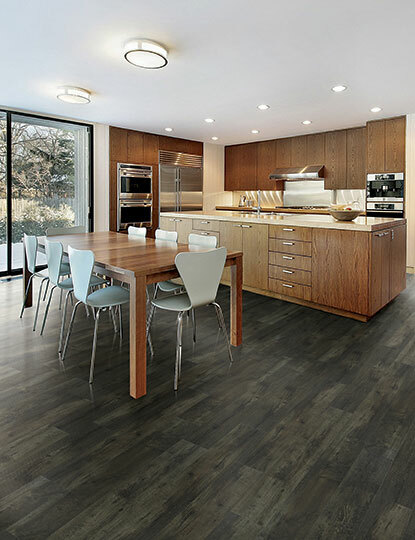 Luxury vinyl floors resist moisture making them ideal for kitchens and bathrooms. 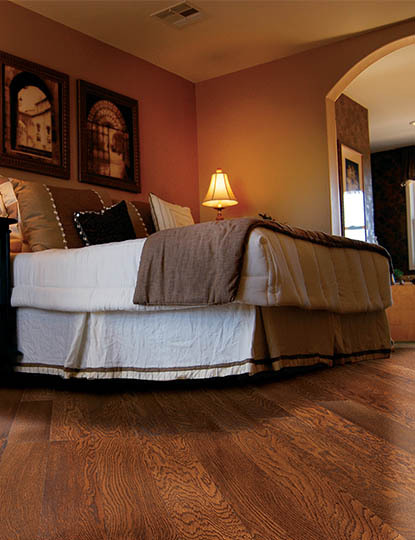 Home Legend manufactures their luxury vinyl in a 4mm (residential) or 5mm (commercial) thickness. 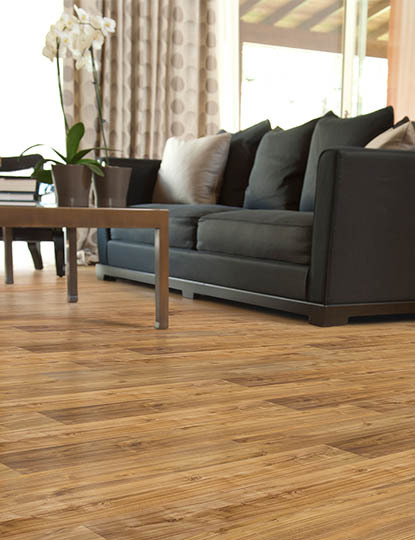 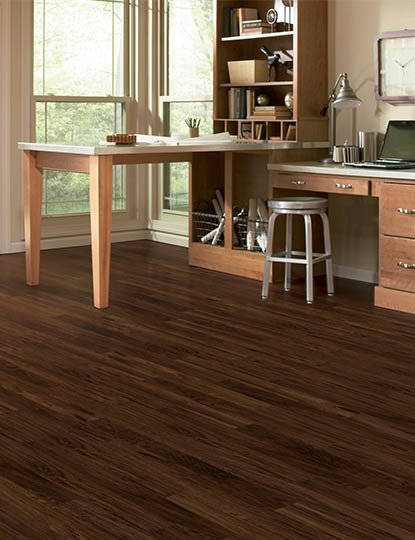 These floors have a 25-year residential warranty and the commercial products have a 10-year commercial warranty. 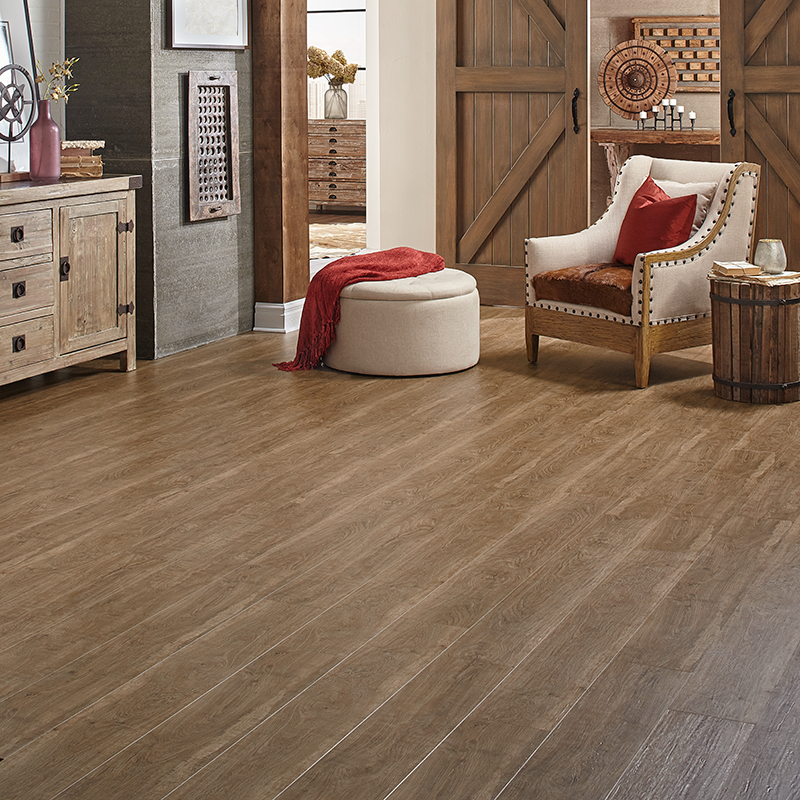 Your luxury vinyl tiles or planks will be easy to clean and will withstand heavy traffic. 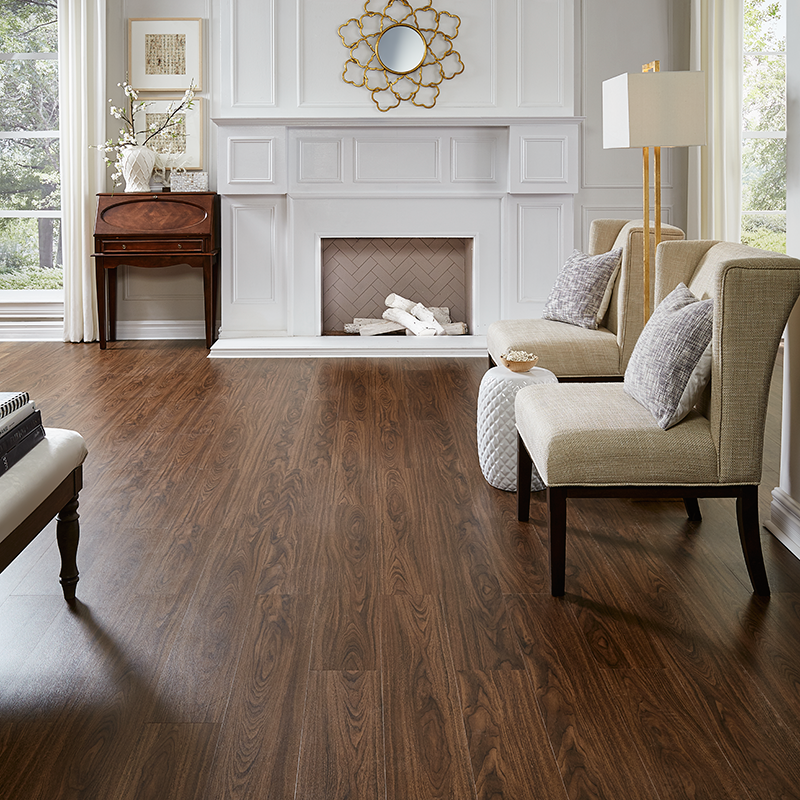 Feel free to live on your floors with Home Legend luxury vinyl! 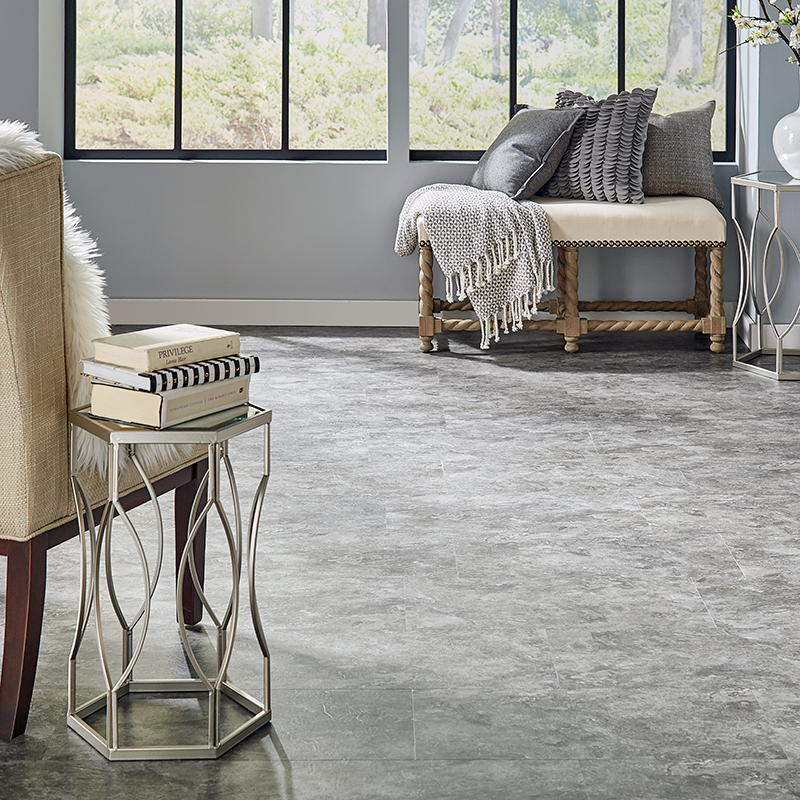 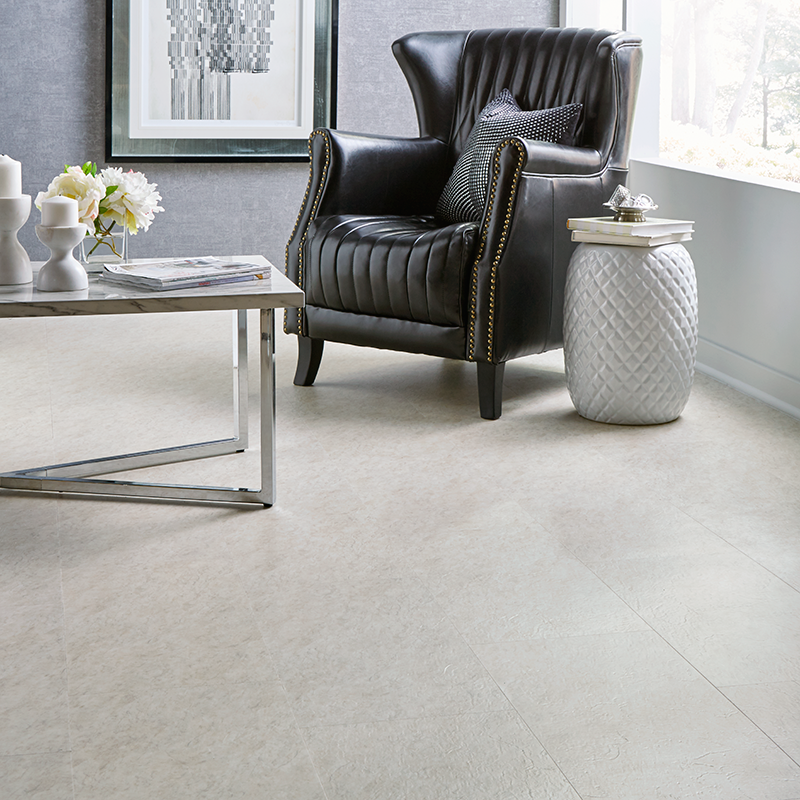 Maintenance is easy and the embossed finish adds to this floor's realistic look. 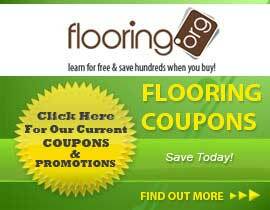 Flooring.org is pleased to offer everyday low prices on all floor coverings. 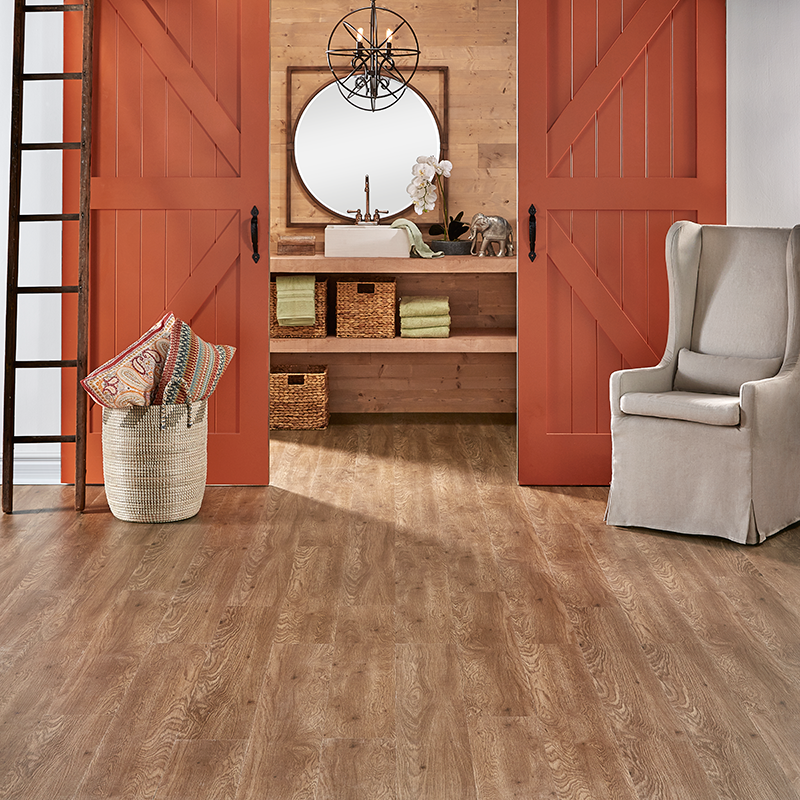 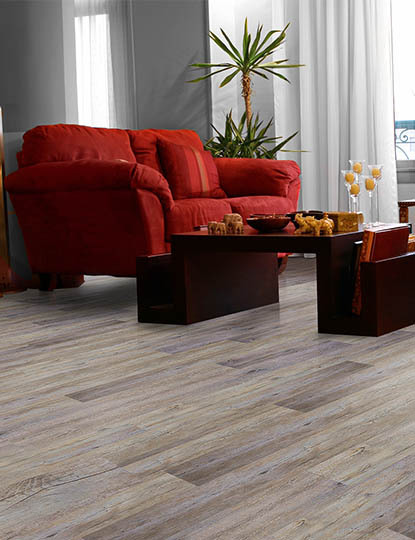 Home Legend Luxury Vinyl tiles and planks are an affordable option that allow you to update your home. 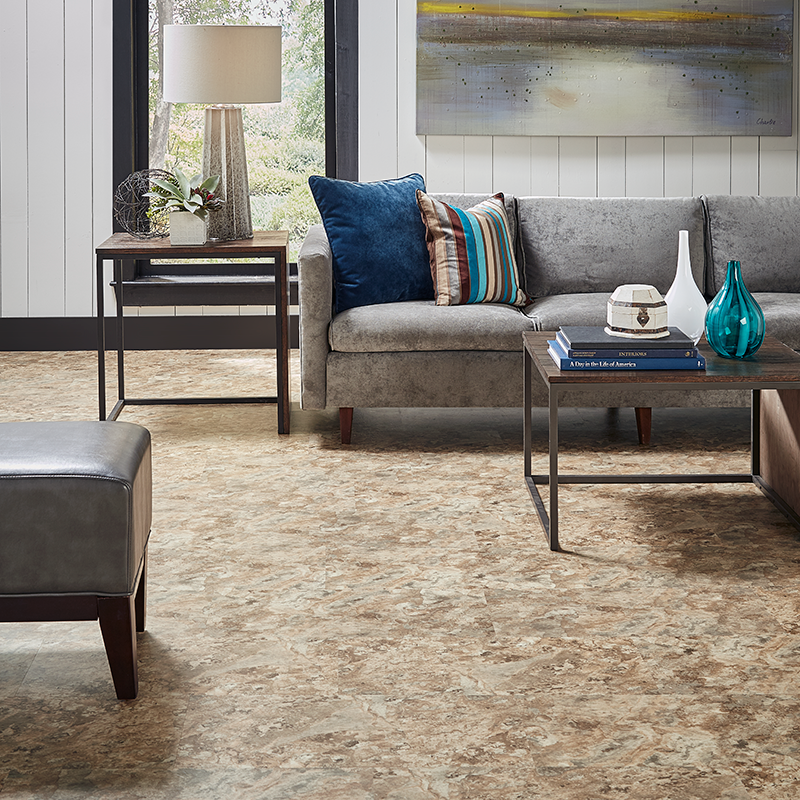 Choose from a variety of styles with Home Legend and get a great price. 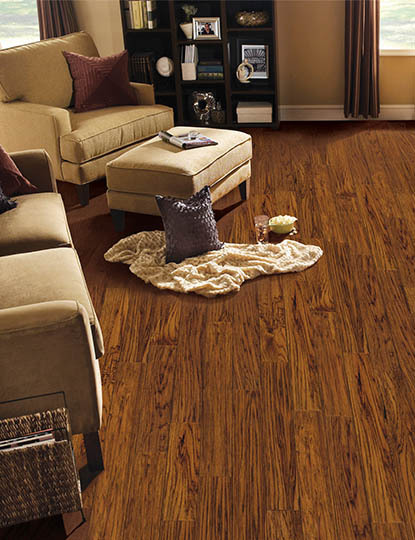 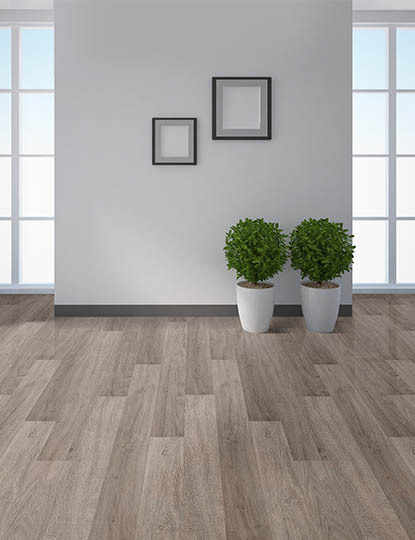 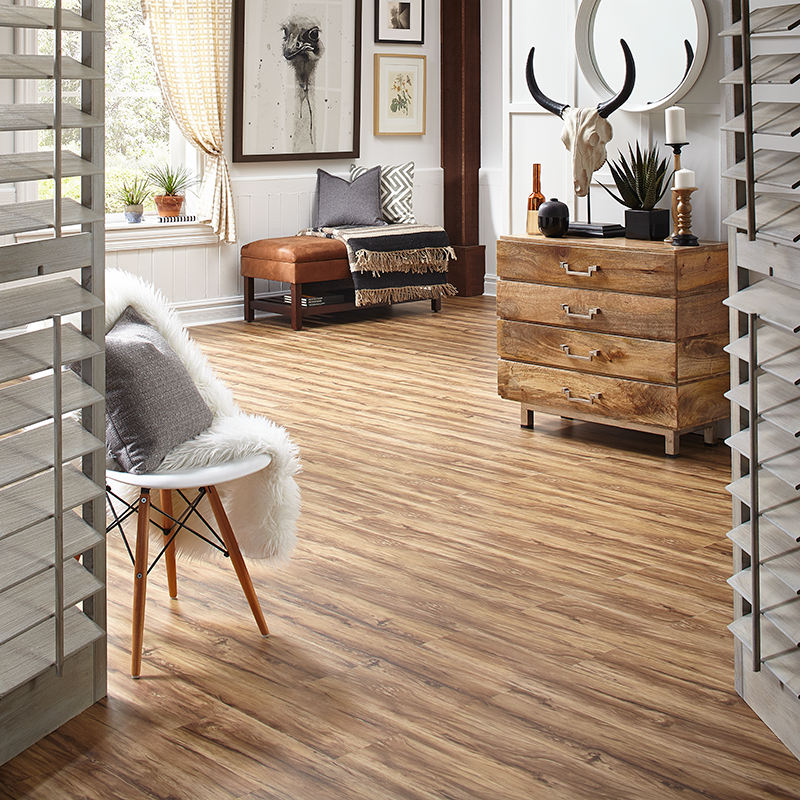 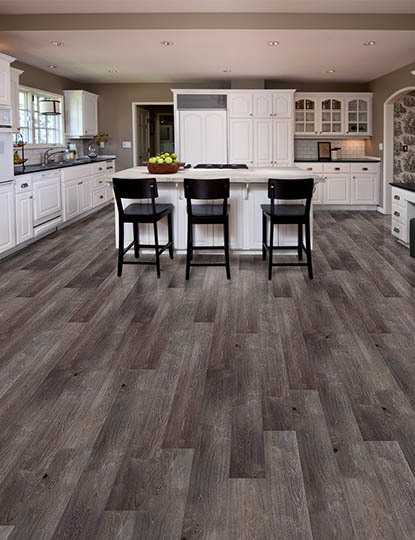 You can update your whole home with these luxury vinyl tile and plank floors!